I hope you enjoy all these iNSD events that continue for you right now at many stores. I have received some requests about my "sea'' kit also. 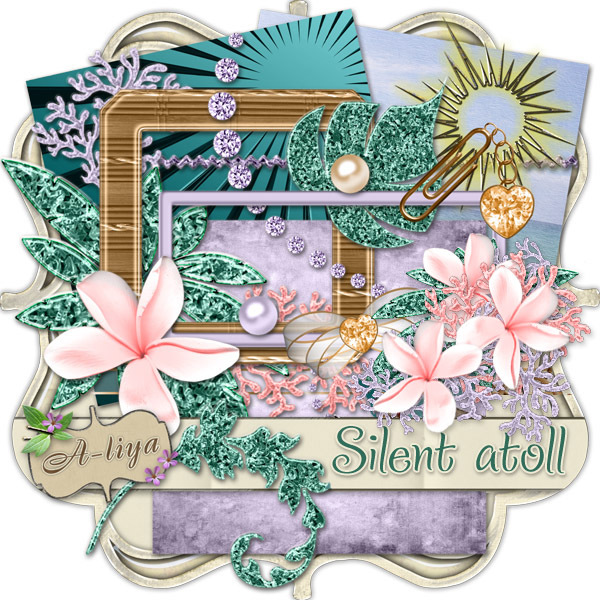 Well, meet the "Silent atoll" as a freebie! Thanks so much for this lovely kit. Thank you so much for this post. I want to let you know that I posted a link to your blog in CBH Digital Scrapbooking Freebies (please, notice the new url for my blog), under the Page 8 post on May. 04, 2012. Thanks again. 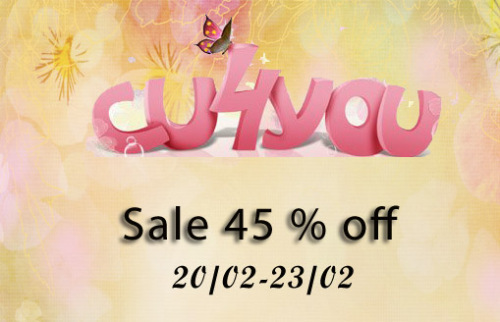 Thanks very much for this lovely gift. Thank you so much for this gorgeous kit & the royal wedding kit as well! Your style is so wonderful, so fantastical & lush. 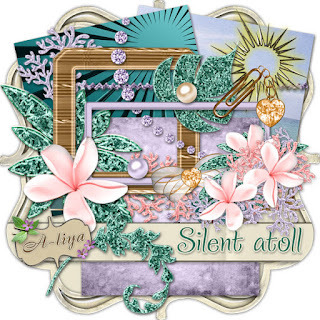 May 2012 Blog Train Freebie!